Giuseppe Rinaldi has a unique way of seeing the world and a presence that makes a lasting impression. 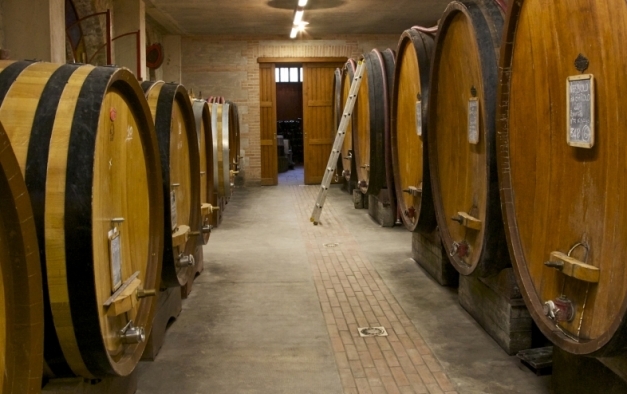 An overarching respect for tradition and a fascination with history seem to drive his thoughts and, in turn, his wines. 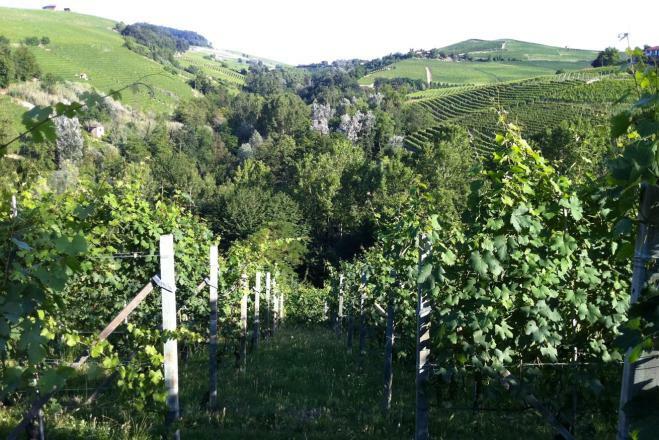 Beppe’s personal history goes back five generations to the late 19th century, when his family and so many others sold the fruit of their vineyards to the Falletti family. 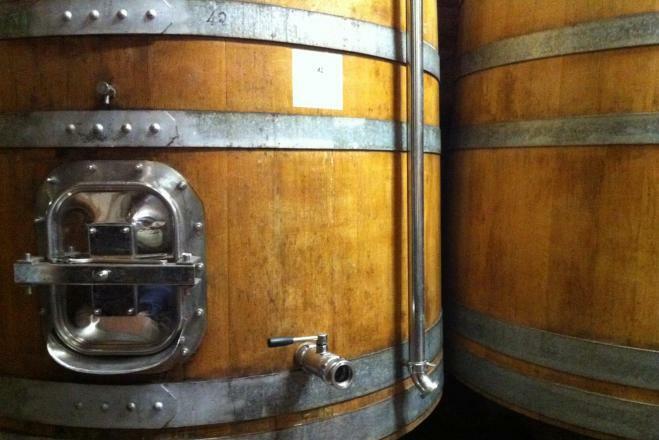 As a traditional – although certainly not conventional – winemaker, Beppe sees blends as the ultimate expression of Barolo. 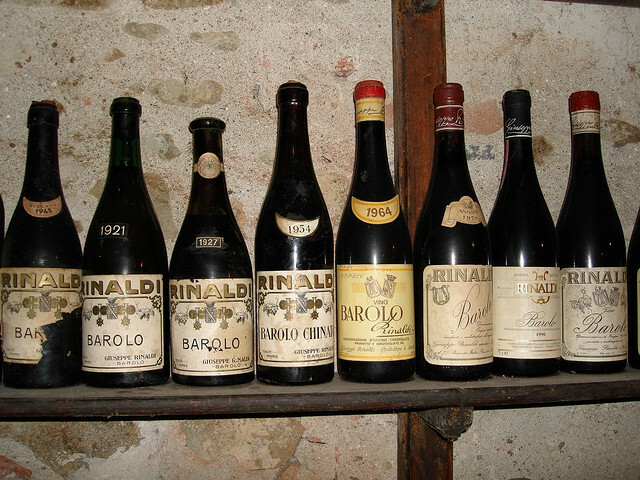 The first Rinaldi winery (which is still running today under Luciano Rinaldi) was acquired in 1870 from the Falletti’s estate manager, but in the 1920s Giuseppe Rinaldi, grandfather of the current owner, established his own estate with vineyards in Barolo’s best sites: Cannubi, Brunate, Le Coste, and Ravera. 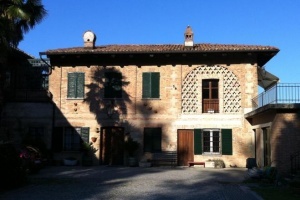 Giuseppe’s son Battista later took over the winery and developed their cellar techniques to boost quality; when he passed away in 1992 his son, also named Giuseppe, left his career as a veterinarian to carry on the family work. 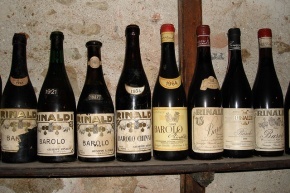 When discussing Barolo, Beppe can’t help but wax poetic about past generations of local winemakers. Tradition is a constant theme in his thoughts, and he mourns the special connection with the land that he believes has been eradicated by technology. Living more slowly and closer to the land than is possible now begot contemplation and more penetrating observation. The ideas and insights that came to the forefathers of Barolo in this manner forged routines in the vineyard, and cellar work, too, was merely an extension of their communal wisdom. 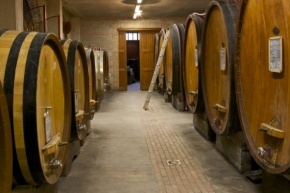 As a traditional – although certainly not conventional – winemaker, Beppe sees blends as the ultimate expression of Barolo. Every vineyard site, he points out, will have shortcomings, especially in vintages that mesh less well with the character of the land. Past generations loved the creativity and individuality of blends, and even their “cru” labeled wines were often laced with non-cru fruit in order to enhance the still apparent vineyard character. Rinaldi is happiest in the vineyard, close to nature; he will tell you that cellar work is an uncomplicated process that requires no degree or wit, but simply patient attention. His techniques are not precisely calculated, but rather follow tradition and instinct, as with his continued use of large wood vats for fermentation: he muses that stainless steel could be better but finds old wood more pleasurable, and the results are unimpeachable. Each bottle of Barolo is also given more breadth and acidity through a ripasso in which Barbera skins are added to the Nebbiolo must, a practice that Giuseppe explains is (and always has been) common but which is never spoken of today. His Barolos are made for long aging, so much so that his dream is that they should never be ready to drink.